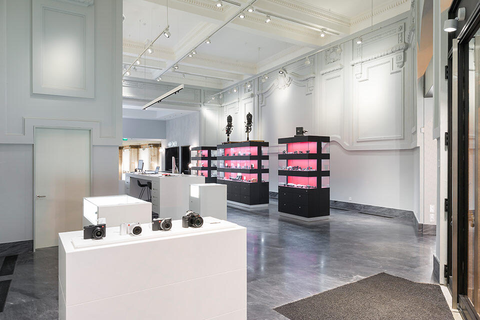 The around 150 square metre Leica Store Porto is located on the historic Rua de Sá da Bandeira 48/52 and offers the entire Camera and Sport Optics product portfolio. 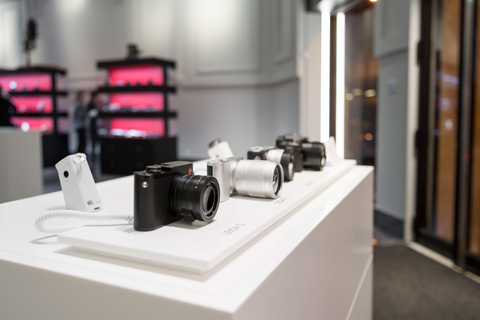 The Store is also home to a Leica Gallery covering a space of almost 100 square metres that will be the future venue of alternating exhibitions of exceptional photography. 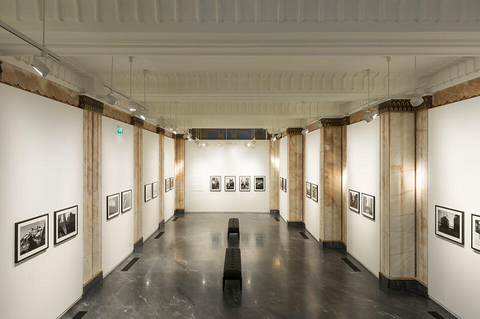 In addition to the spacious Gallery, the near future will also see premium photography workshops and lectures in rooms reserved exclusively for the long-established and renowned Leica Akademie. 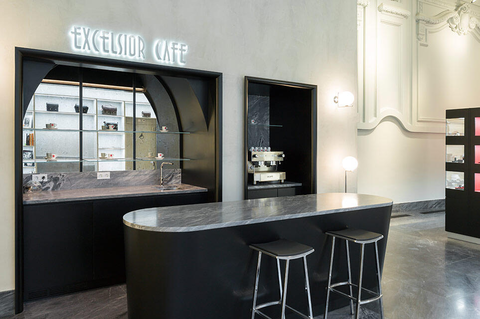 The building in the heart of Porto was formerly the home of the famous Café Excelsior. 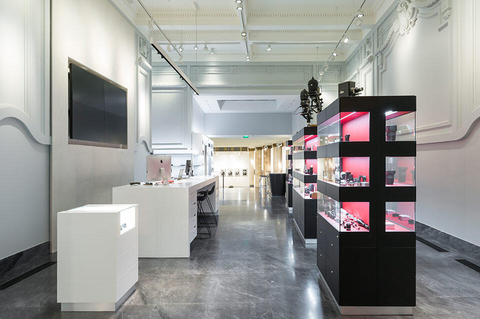 As an homage to this, the area between the Store and the Leica Gallery is now a coffee bar with a translucent ceiling reminiscent of the original that illuminated the bar with daylight.